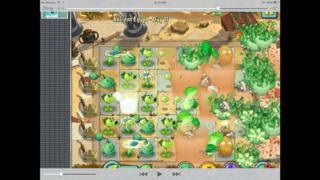 This is an unofficial guide for Plants vs. Zombies Game. 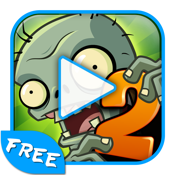 Must have with fan of PopCap games. - Plants arrangement for ALL levels. This application is not endorsed by or affiliated with Electronic Arts Inc. All trademarks and copyrights belong to their respective owners.